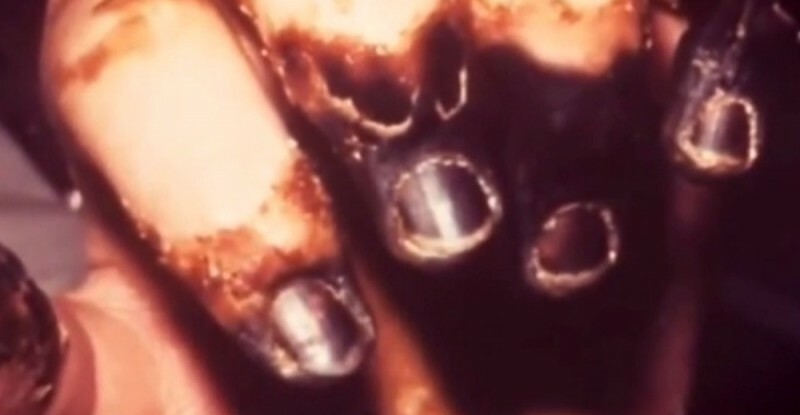 When this man’s feet and hands started to rot, doctors knew it could be only one thing. 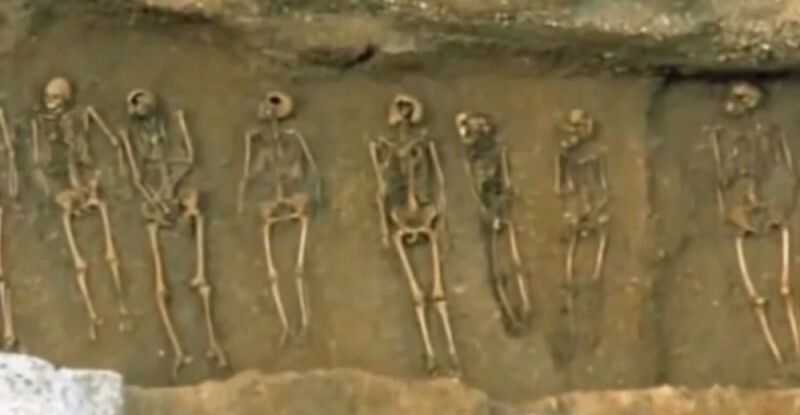 No one could believe that this ancient killer was still around. In November 2002, John Tull from Sante Fe County, New Mexico, went on vacation to New York with his wife. While they were there he began to feel very ill and went to see a doctor. At first John’s symptoms were confusing, but on a hunch the doctor performed some tests and the results shocked everyone. It turned out that John was suffering from a disease that most people only know from history books — the bubonic plague! Unfortunately, John’s diagnosis came late and the disease had already reached an advanced stage — his extremities had already started to turn black. 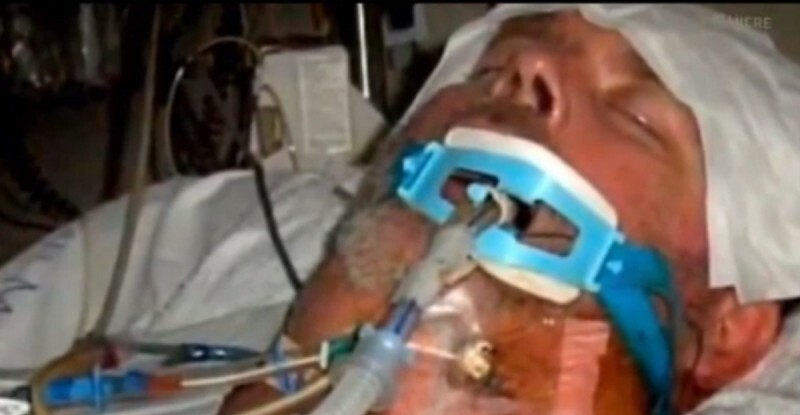 His doctors decided to take drastic measures to save his life and put him in a medically induced coma for 90 days. John survived, but when he awoke from his coma, he was missing both of his legs. As far as experts could deduce, John had probably contracted the deadly disease from a flea bite while at home in rural New Mexico. Although the plague still only lives on in a few very isolated areas in the US, this state is one of them. But the bubonic plague is not restricted to New Mexico, or the United Sates for that matter. The horrible disease that killed an estimated 200 million people in the 14th century is still taking lives to this very day. Every year isolated cases are reported throughout the world, and in Africa there have actually been small outbreaks. Between 2010 and 2015, there were 519 deadly cases of bubonic plague, and in that same time period, another 14 people in North and South America fell victim to the disease. Meanwhile, the actual number of infections worldwide is much higher, but these days, thanks to early diagnosis and effective antibiotics, the majority of cases are not fatal. John Tull was one of the lucky ones. Although he lost his legs, he survived this horrible disease and lived for another ten years. In 2014, at the age of 65, he died of cancer.